Neuschwanstein Castle Excursion Guide! Always wanted to visit Germany's best-known fairytale castle? 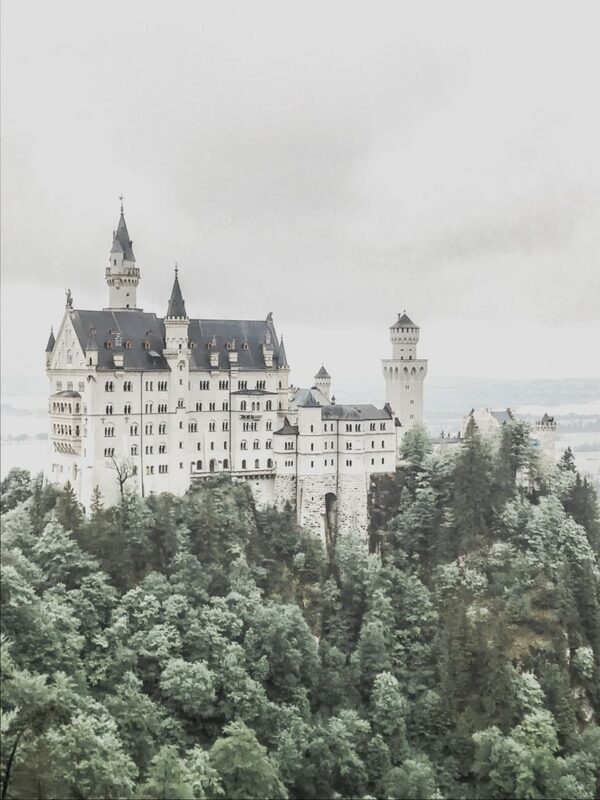 Check out my Neuschwanstein Castle Excursion Guide!